Securities average daily value could hit $1.2b in 2018. 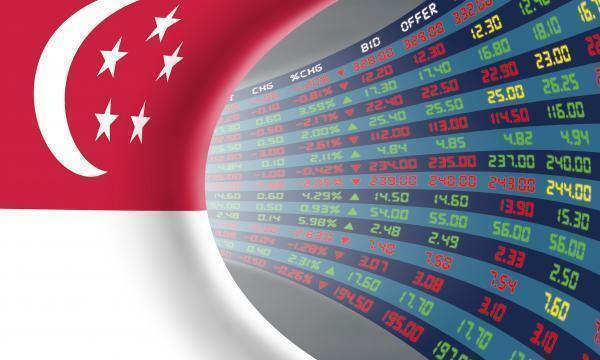 Global developments could stimulate the Singapore Exchange’s (SGX) securities trading volume, RHB Research said. 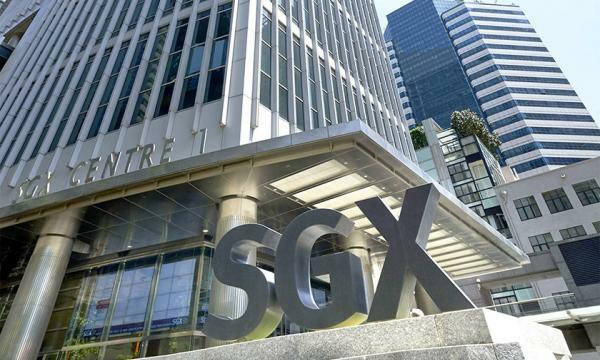 Its analyst Leng Seng Choon noted that during 1 April to 18 June, SGX recorded a securities average daily value (SADV) of $1.26b. “Global developments such as the US Federal (Fed) funds rate (FFR) hikes could stimulate investors to switch their stock holdings and in turn generate stronger trading volumes, in our view,” said Leng. He added that US-China trade tensions could also help drive SADV up. The analyst projected that FY2018 SADV could hit $1.2b, which is close to the forecasted YTD amount of $1.23b. “Looking ahead, we are bullish on SADV, forecasting $1.39b for FY2019,” he said. RHB Research also noted that the impact of the SGX-IISL development could be relatively small. “The May 2018 derivatives average daily contracts (DADC) of 763,000 was weaker than 3QFY2018’s 922,000 but our FY2018 assumption is closer to the May 2018 number,” Leng said. 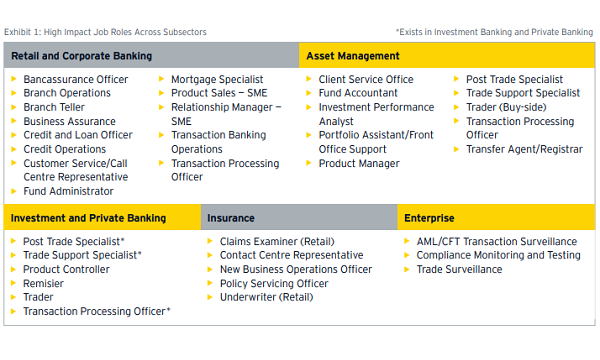 “Our FY2019 DADC assumption of 821,000 factors in an adverse impact from Nifty 50 Index Futures trading – for 3QFY2018, the SGX Nifty 50 Index Futures accounted for 11% of total derivatives traded volume,” the analyst added. In an announcement on 16 June 2018, SGX said that it was granted an extension for its licence to continue listing and trading of SGX Nifty contracts beyond August 2018, as part of the ongoing arbitration proceedings.